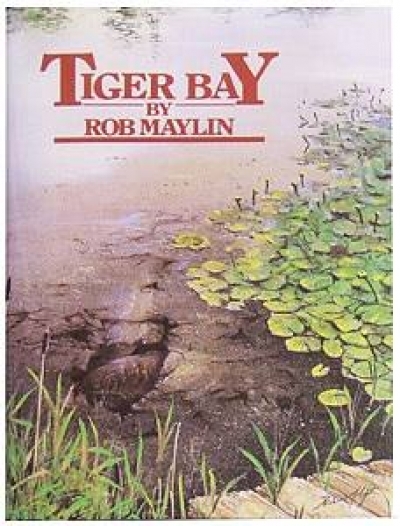 One Last Cast is Rob's long awaited follow up to the 1993 classic 'Bazil's Bush'. 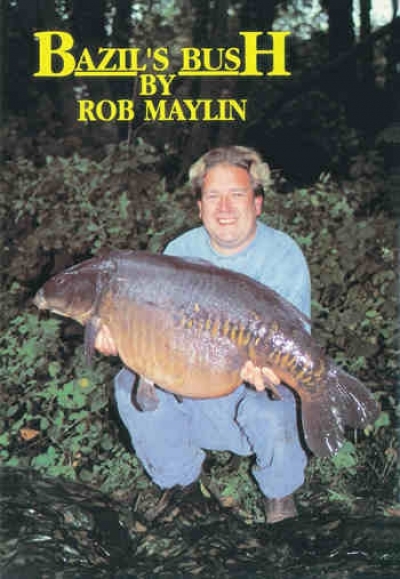 The book tracks his angling exploits over the last 16 years and as you'd expect from a Rob Maylin book, there's a mixture of carpy tails, humour and a bit of technical advice. 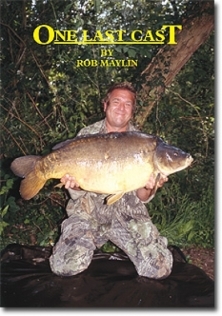 Signed copies of the 'One Last Cast' are available now from Bounty Hunter Publications.